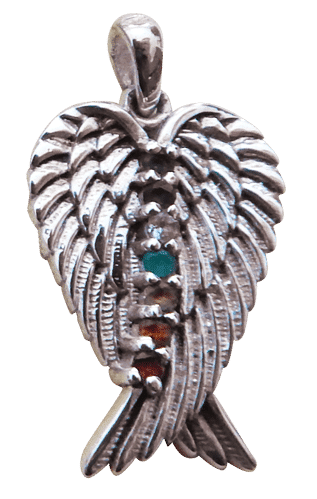 Attract angelic assistance and align your chakras with this 925 Sterling Silver pendant. 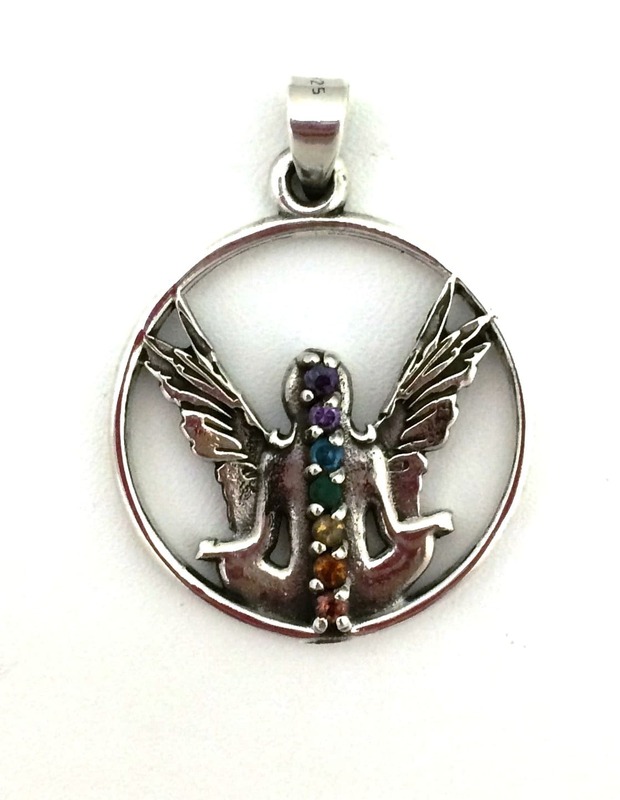 Attract angelic assistance and align your chakras with this 925 Sterling Silver pendant. 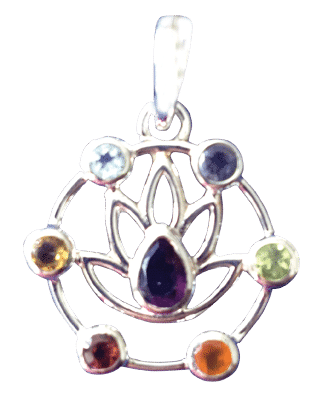 This special design was commissioned by Margaret Ann Lembo, author of Chakra Awakening, to aid you in balancing your chakras. Think good thoughts as you wear this pendant and watch how your days are happy and filled with abundance and joy.